» Check out this Tulare home! Check out this Tulare home! 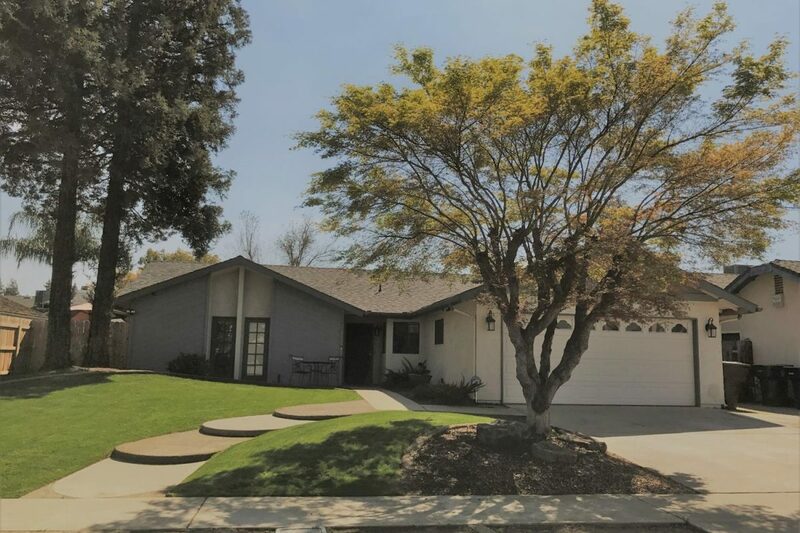 This is a beautiful home in a great northeast Tulare neighborhood. Wood tile flooring in living room and hallway, tile flooring and counter tops in the kitchen. Newer HVAC system and water heater. This home is priced to sell – to schedule your private showing contact Bryce Smith. For all the home’s information and to see all the pictures click here.